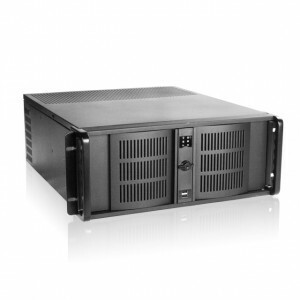 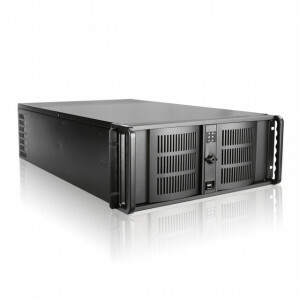 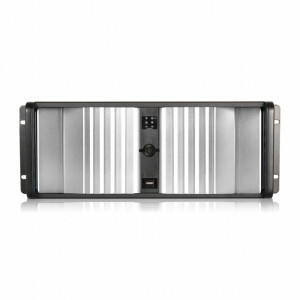 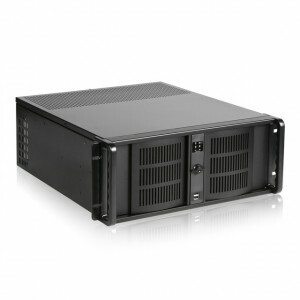 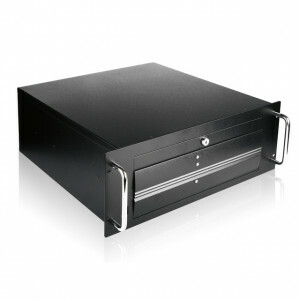 Black iStarUSA Claytek WS-450B 4U 500mm Depth Audio / Video Rackmount Cabinet. 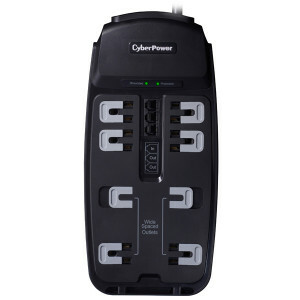 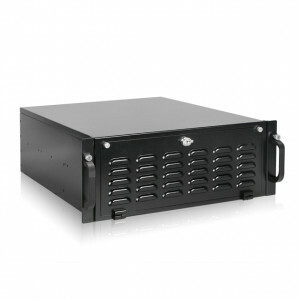 Athena Power RM-DD4U48E312HT Steel 4U Rackmount Server Case, w/ 4x SAS/SATA Multi-HDD Hot Swap Module. 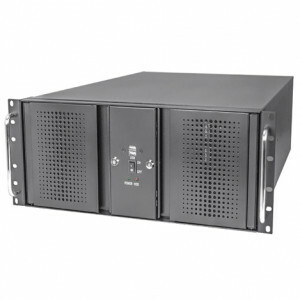 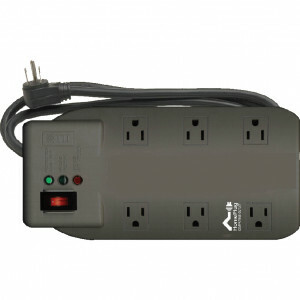 Athena Power RM-DD4U48E312HT808 Steel 4U Rackmount Server Case, 800W PS2 Power Supply, w/ 4x SAS/SATA Multi-HDD Hot Swap Module.